World Storytelling Day is a yearly event where Storytellers from around the world unite to showcase the power of live storytelling. 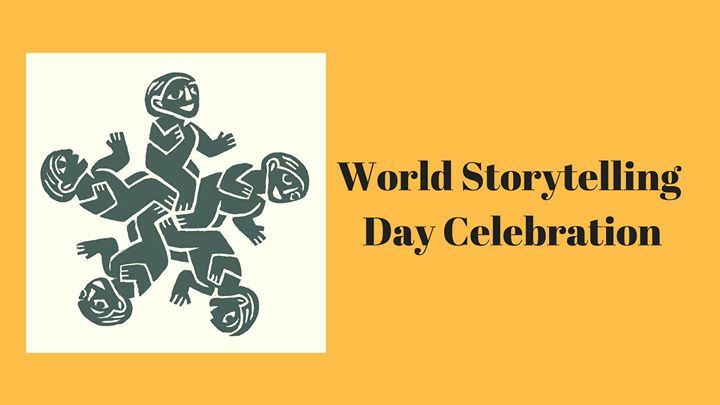 The Storytellers of New Mexico, a member organization of the National Storytelling Network, will will be presenting a special World Storytelling Day program at Albuquerque’s Tortuga Art Gallery on 3/29/19. The theme of of the 2019 World Storytelling Day in “Myths, Legends, & Epics,” Five STNM Members will be telling at the event.